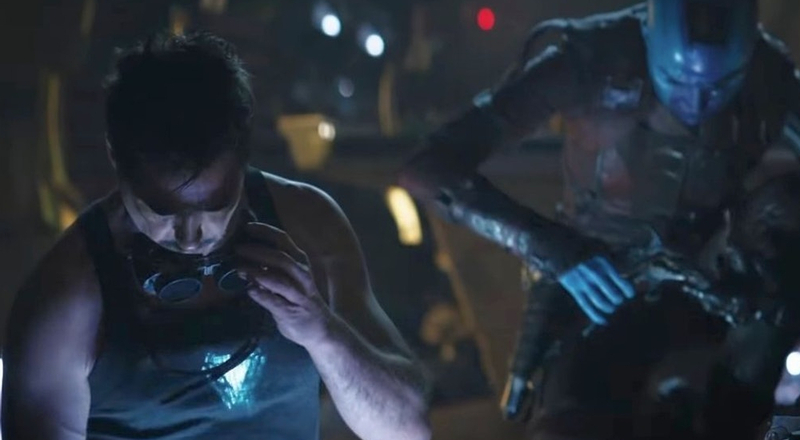 Avengers: Endgame is the most anticipated film of 2019 (or at least the first half of the year), and so far we haven't gotten much clue of what to expect. The trailer was pretty dour, with Tony talking about how death was certain. The spot that played during that dismal Super Bowl doesn't offer any big action, but plenty of sullen faces. We do get a glimpse of the real world, with a derelict Mets stadium and a support group for survivors of Thanos' snap. Still, the leftover crew isn't giving up. The clip shows Iron Man, Nebula, Rocket, Thor, Ant-Man, War Machine, Black Widow, Hulk and Captain America ready to try... something. The rumor is the film will currently run three hours, possibly with an intermission. I'd expect another full trailer when Captain Marvel opens in March, but for now, this is our best look at new footage. Avengers: Endgame opens Friday, April 26.